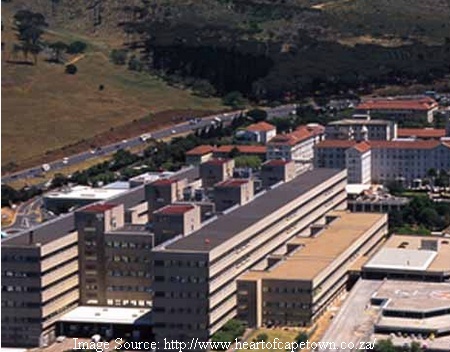 World’s first heart transplant was carried out at Groote Schuur Hospital, Cape Town, on 3 December 1967 by the team led by Professor Christiaan N. Barnard. 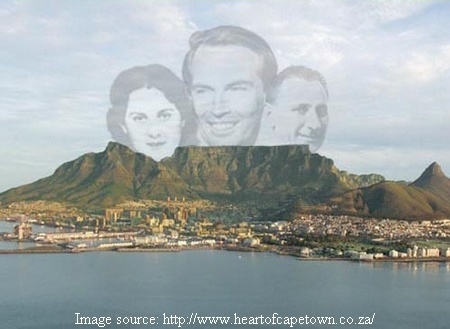 The area including the operation theatres where this historical surgery was carried out has been converted in a Museum known as Heart of Cape Town Museum and gives a good and touching experience about the entire episode. The area is "F" Floor of the Old Hospital Wing and consists of a suite with glass separating its room from the other. At the entrance to the Museum is the "Intro Room" wherein a small video is shown to the visitors explaining the back ground of the Museum. Thereafter the first room is the Operation Theatre "B" where the brain dead donor Denise Darvall with still beating heart lay and where her heart was removed from her body. Her heart was given to Louis Washkansky and her kidneys to 10-year-old Jonathan van Wyk. As per reports Denise Darvall, had been struck by a car and suffered severe brain damage. Although her father did not hesitate when approached for permission to donate her organs but it must have been a difficult decision for him. Only a brave but loving heart can take such a decision regarding their loved ones. A few metres away is the Second Operating Theatre "A" where terminally ill Louis Washkansky lay waiting for the new heart. The Operation took more than 4 hours and Washkansky had a new lease of life for 17 days. Both these rooms and the waiting areas have been preserved and the waiting area is full of press clippings about the entire episode including the accident etc. After demise of Washkansky due to non-cardiac reason (pneumonia) his second heart was also removed from his body and both his old and new heart have been preserved and are also at display at the museum. Credits: I am thankful to Swadesh and SSH who gave me information regarding this place where a medical history was made.